well, kkrunchy is a small exe packer primarily meant for 64k intros. it's relatively useless for anything else actually, because the depacker was relatively slow in older releases (about 1-2MB per second on my machine) and is dog slow in the newest version (about 90-120k per second for typical data on my p4 2.4GHz). kkrunchy also doesn't try to pack DLLs and can't handle exports or TLS (thread local storage) - as said, it's meant for 64ks. This grammar can be adapted to apply to csk's future....... see Fig. 11.16. 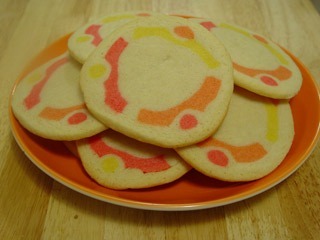 Module files (MODs) are a class of file formats used to represent music on a computer. They store several patterns or pages of music data in a form similar to that of a spreadsheet. 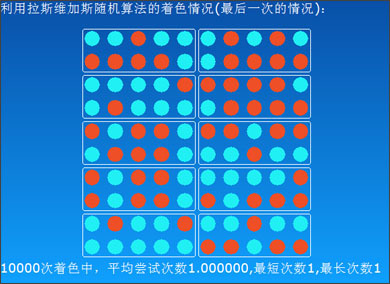 These patterns contain note numbers, instrument numbers, and controller messages. The number of notes that can be played simultaneously depends on how many tracks there are per pattern. 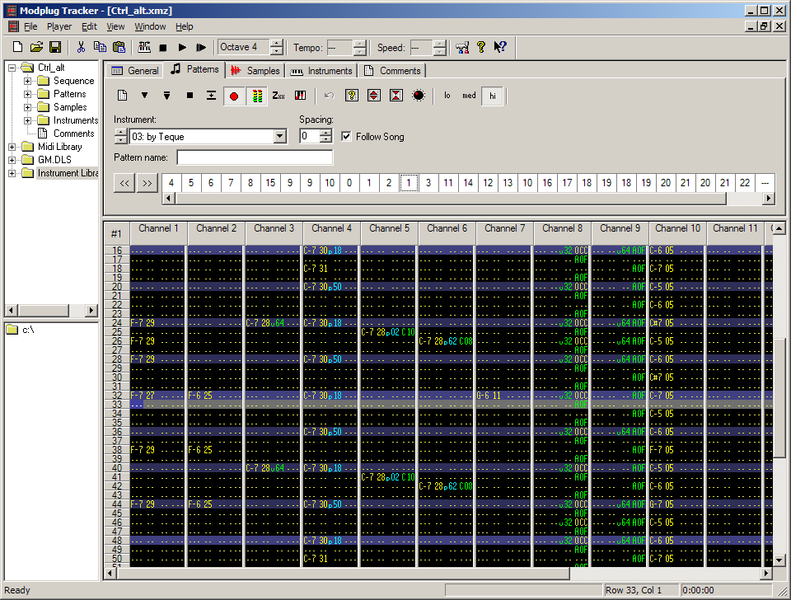 Module files also give a list of the order in which to play the patterns. However, the biggest advantage of MOD family over standard MIDI files is that MODs include their own audio samples and should sound exactly the same from one player to another barring interpolation methods and any errors in players. 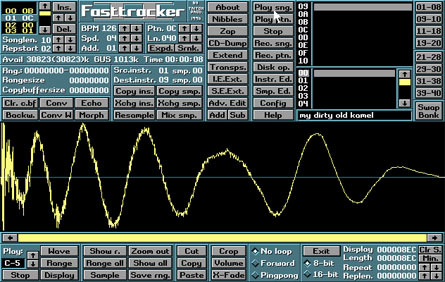 Tracker is the generic term for a class of software music sequencers which, in their purest form, allow the user to arrange sound samples stepwise on a timeline across several monophonic channels. 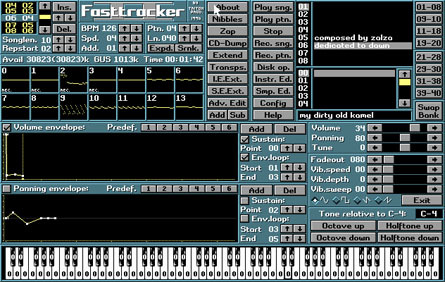 A tracker's interface is primarily numeric; notes are entered via the keyboard, while parameters, effects and so forth are entered in hexadecimal. A complete song consists of several small multi-channel patterns chained together via a master list. 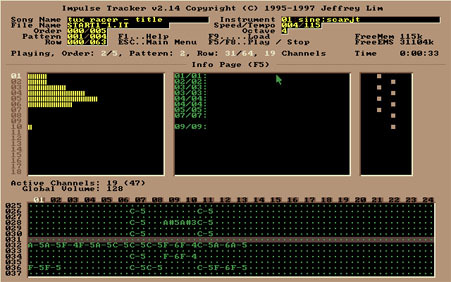 Fast Tracker, specifically Fast Tracker 2 (FT2), is a program that was one of the most widely used trackers in the world. It was created by Fredrik "Mr. H" Huss and Magnus "Vogue" Högdahl, two members of a PC demo group called Triton (now commonly known as Starbreeze Studios) which set about releasing their own tracker after breaking into the scene in 1992 and winning several demo competitions. Jeffrey "Pulse" Lim 的作品，同样也是DOS时代的作品了，完全由asm编写。目前较为流行的版本是linux下的cheesetronic (http://www.reduz.com.ar/cheesetronic). 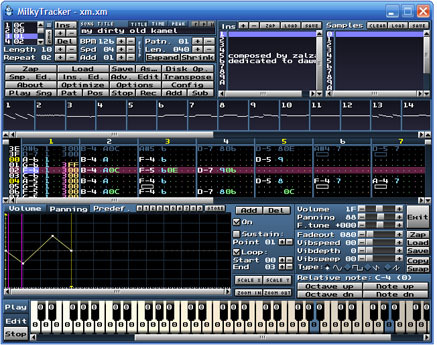 Scream Tracker is a versatile multi-track digital sequencer created by members of Finland's Future Crew (FC), legendary in the PC demoscene. 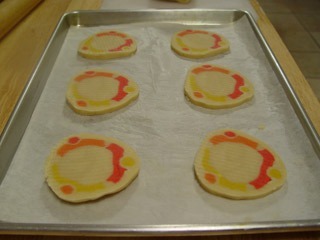 It was coded in C language and assembly language. 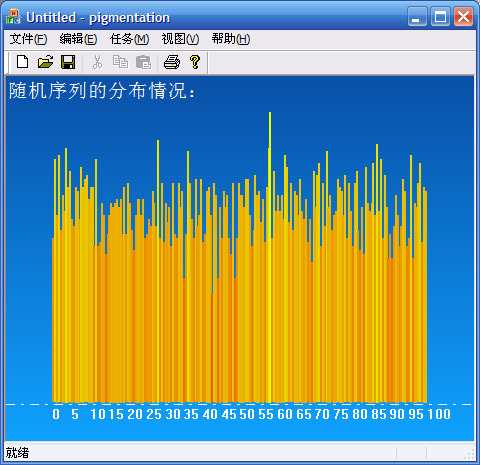 Versions prior to 3.0 created STM files, later ones used S3M. Well - the solution is here! I am indebted to the kind people at Addison-Wesley for returning the copyright of Undocumented Windows 2000 Secrets back to me. 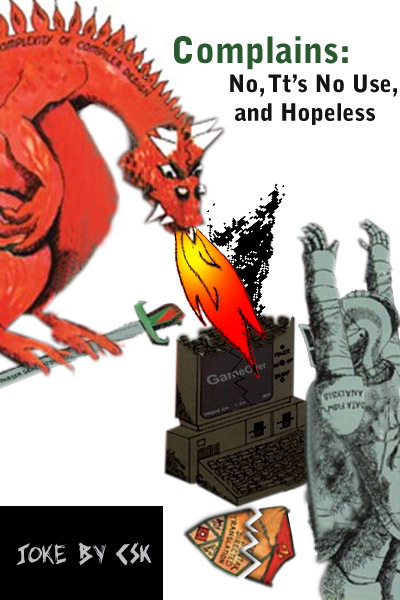 I'll use this right to publish the entire book free of charge in PDF format on this web site. Feel free to "spread the word" - please distribute the address of this page to anyone interested in my work!